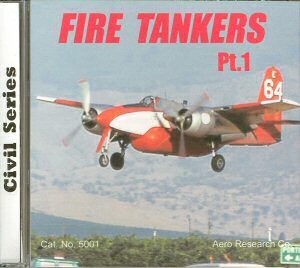 Aero Research has released their third photo reference CD, this covering a variety of fire tankers or 'borate bombers'. 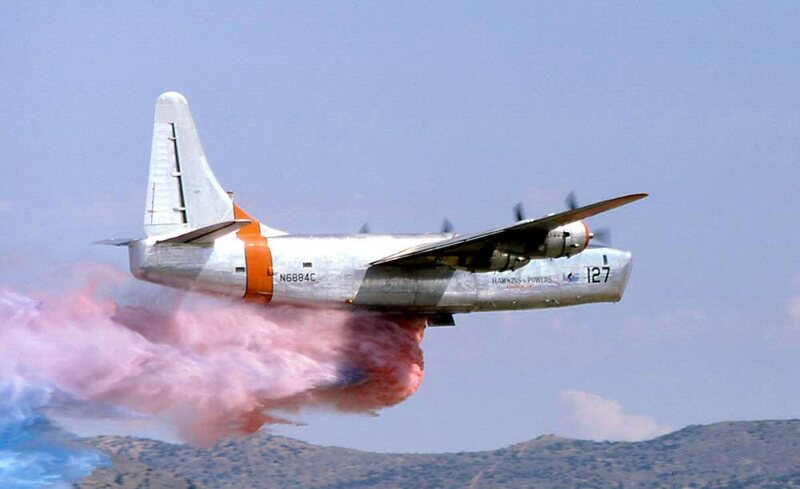 These are mostly WWII aircraft that have been converted from droping bombs to droping a special fire retardant. 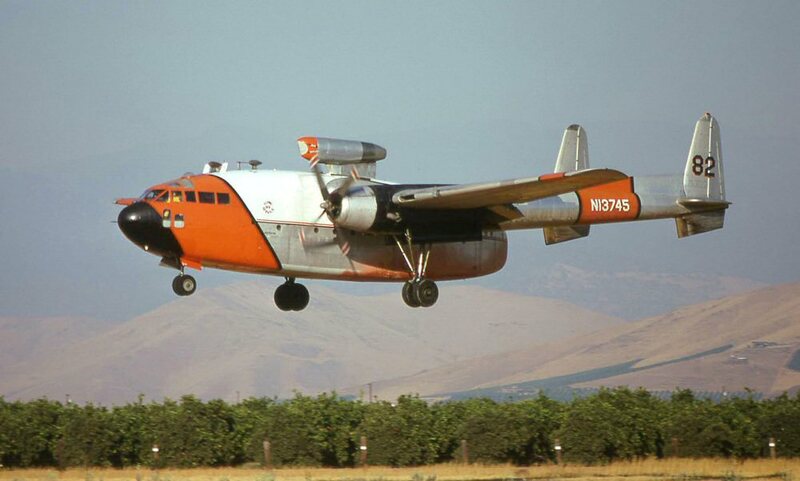 Once again I used my image browser to scan through the aircraft on the disc and I was quite impressed with the selection of aircraft. 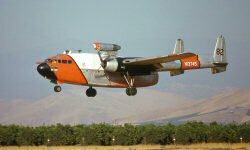 In this release, they have provided at least one example of typical fire tankers used in North America as well as the spotter aircraft that direct the tankers' attack patterns..
As with the first release, many of these images are provided at 6000 pixels wide. All of the photos are color and all are out of various collections. Some were taken while the aircraft were in service. Some of the photos were 'stretched' to reach 6000 pixels wide though they look nice at 2000. 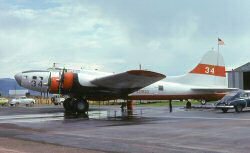 According to the publisher, future subjects include: USN/USMC A-4 Skyhawks, USAF F-4 Phantoms, and Reno Unlimiteds 1964-1974. Each title will be released in two-month intervals.